Generators or generator sets (gensets) are divided into mobile, stationary and portable generators and into categories based on the apparent power rating in kVA. 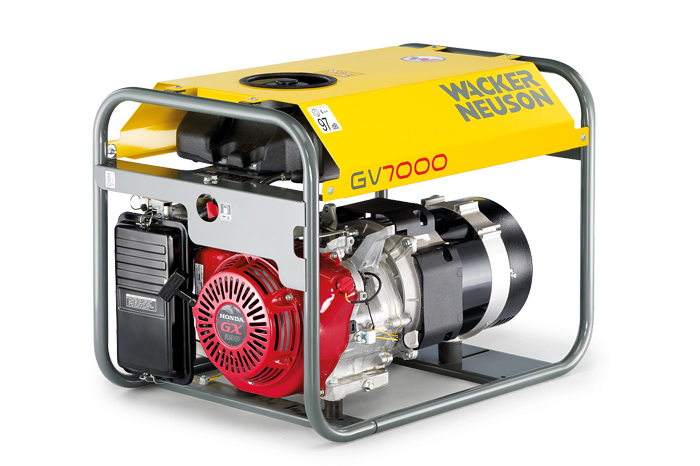 Generators provide immediate access to power on demand. Therefore, generators are a must-have for sustainable productivity on construction and industrial sites, generating electric power around the clock. The wide range of applications includes absorbing high and low energy demand at, for example, fast charging stations for electric vehicles, on construction sites or during events, supplying emergency power, storing generated energy, providing power security, storage of renewable energy at mobile locations, usage as a part of smart grid. Generators and gensets are traditionally powered by diesel fuel or gas, but as the Stage V emission regulations are coming, the key issue for rental companies is the increase of size and cost of Stage V engines. Therefore, innovative generators tend to be hybrid, combining diesel fuel with energy storage systems or even solar energy. The key factors for effective generators are low-noise levels, fuel-efficiency and fuel tank capacities.